Microsoft: Widely recognized as a highly emotional ad, Microsoft’s “When everybody plays, we all win” builds off the holiday advertisement “reindeer games” highlighting a new Xbox controller for gamers with physical disabilities. Starring several children with different conditions, the message is clear – they want to be like the other kids – and with this controller, they can be. Budweiser: Featuring an adorable Dalmatian, the iconic Clydesdales (first featured in a Super Bowl ad back in 1986) and accompanied by the calming sounds of Bob Dylan’s “Blowin’ In the Wind,” Budweiser uses its traditional Super Bowl advertising playbook for this 45-second ad – yet this time the focal point of the ad was the company’s commitment to reusable energy. 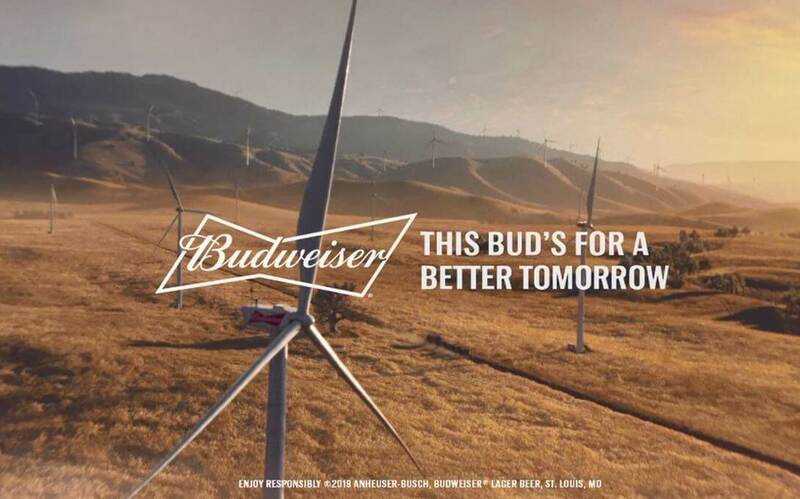 The merging of brand promotion and environmental advocacy was a rare sight on Sunday night, helping Budweiser stand out among the other commercials. Stella Artois: Harnessing the power of celebrities, this advertisement uses powerful characters Carrie Bradshaw and “The Dude” to show behavior change in a humorous way. Instead of ordering their usual drink, each character ordered a Stella for the “Pour it Forward” campaign. With each Stella ordered at a bar or restaurant, one month of clean water access is provided to those in need.